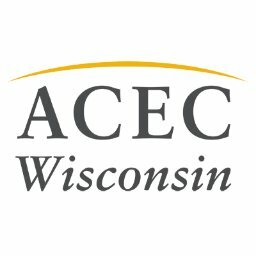 The American Council of Engineering Companies of Wisconsin is excited to announce the inaugural Civil 3D User Group Workshop on September 28. This one-day event will give attendees extended networking opportunities and the chance to learn from experts in Civil 3D. 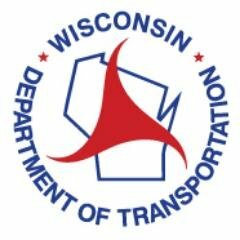 This workshop is open to everyone who uses Civil 3D and will feature specific WisDOT instruction and guidelines. Attendees are also eligible for PDHs. Use the attached form to register or visit acecwi.org for more information. The early registration deadline is September 9 so sign up today!